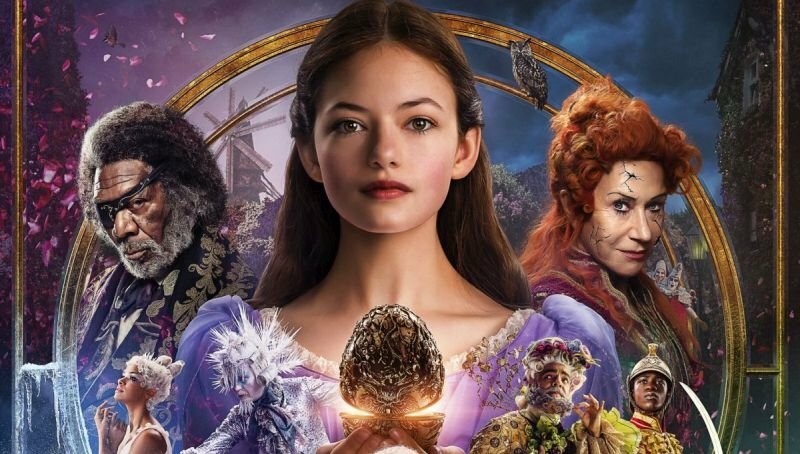 The New Nutcracker and the Four Realms Trailer is Here! 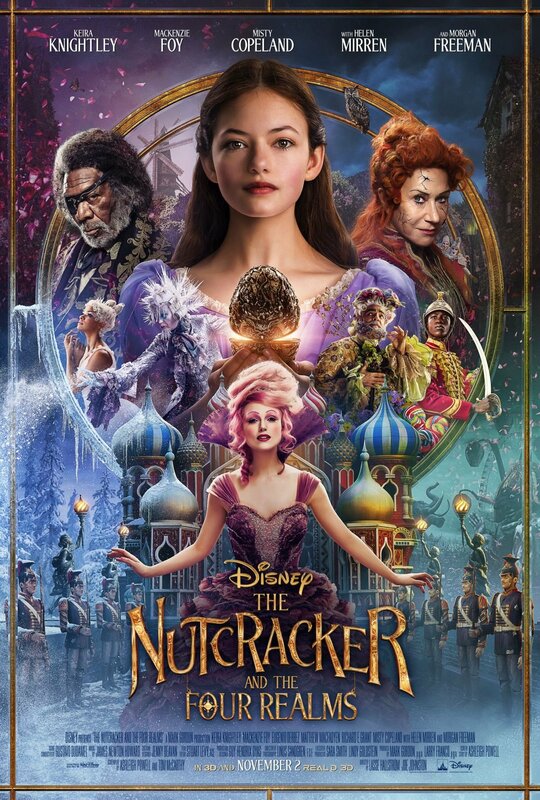 Walt Disney Pictures have released a brand new trailer for their upcoming holiday film, The Nutcracker and the Four Realms. Check out the new trailer bloe walong with a new colorful poster! The magical family film will be released in theaters just in time for the holiday season, November 2. The post The New Nutcracker and the Four Realms Trailer is Here! appeared first on ComingSoon.net.